Hardik Pandya also returns from injury, while KL Rahul has been named as the reserve opener. 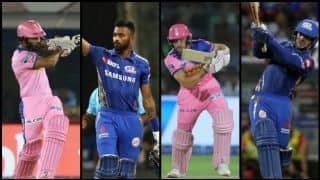 Dinesh Karthik, Ravindra Jadeja and KL Rahul have won the BCCI selection committee’s vote of faith after being named in India‘s squad for the 2019 ICC Cricket World Cup. 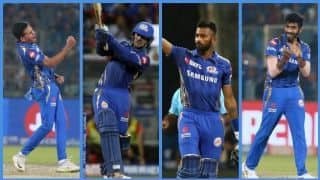 Ambati Rayudu and Rishabh Pant have discarded from the ODI squad, while Hardik Pandya returned after recovering from injury. MSK Prasad, the chairman of selectors, said that Karthik – who was dropped in March – was preferred over Pant for his experience and that Jadeja was picked for his all-round skills as the World Cup continues, with the selection panel feeling that his left-arm spin could prove handy as the surfaces get slower. 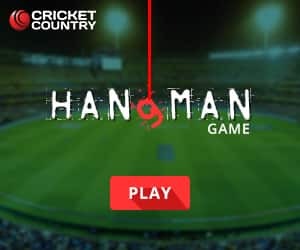 Rayudu, earmarked over the past six months by India’s captain, vice-captain and coach as the man to bat at No 4 at the World Cup, has been dropped after a poor run of form. 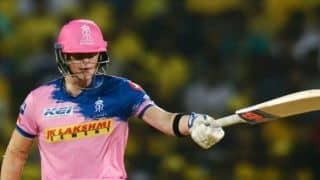 He had lost his place in India’s ODI XI during the series with Australia and did not play the final two games. 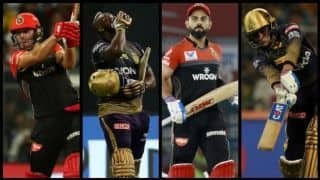 In the ongoing IPL, Rayudu has scores of 28, 5, 1, 0, 21*, 21, 57 and 5 do not do justice to his talent and cut a poor impression of the man who until not long ago was India’s preferred No 4 for the World Cup. 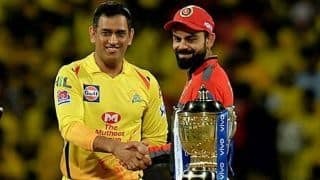 Kohli all but confirmed Rayudu as India’s World Cup No 4 last year and Rohit Sharma endorsed the batsman’s skills at the Asia Cup. 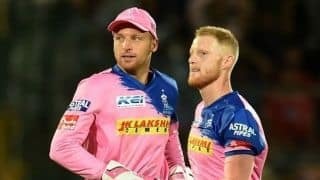 Pant has outscored Karthik in the IPL, but has lost his place as the selectors opted for solidity. 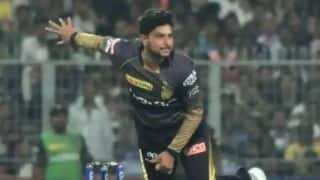 Captaining Kolkata Knight Riders, Karthik has in seven innings scored 111 runs, with one half-century, at an average of 18.50 and strike-rate of 118.08 and taken four catches. 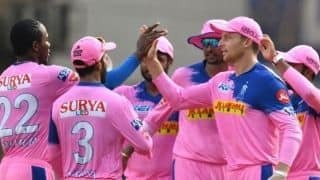 Pant, playing for Delhi Capitals, has made 245 runs at 35 with a strike-rate of 161.18 and one half-century to go with 11 catches and three stumpings. 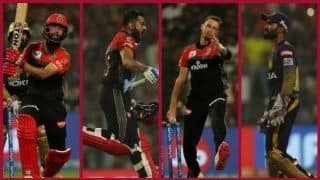 The 15-man squad for the World Cup, led by Virat Kohli, comprises six batsmen, two wicketkeepers, three allrounders, two spinners and three fast bowlers. The pace attack is led by Jasprit Bumrah, the No 1 ranked bowler in ODIs, Bhuvneshwar Kumar and Mohammed Shami. The BCCI selectors have chosen the wrist-spinning pair of Kuldeep Yadav and Yuzvendra Chahal as the specialist slow bowlers, with Jadhav’s part-time offspin a backup option. 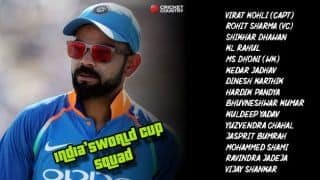 This will be the first World Cup for Bumrah, Kuldeep, Chahal, Pandya, Shankar, Jadhav, Pandya and Rahul. 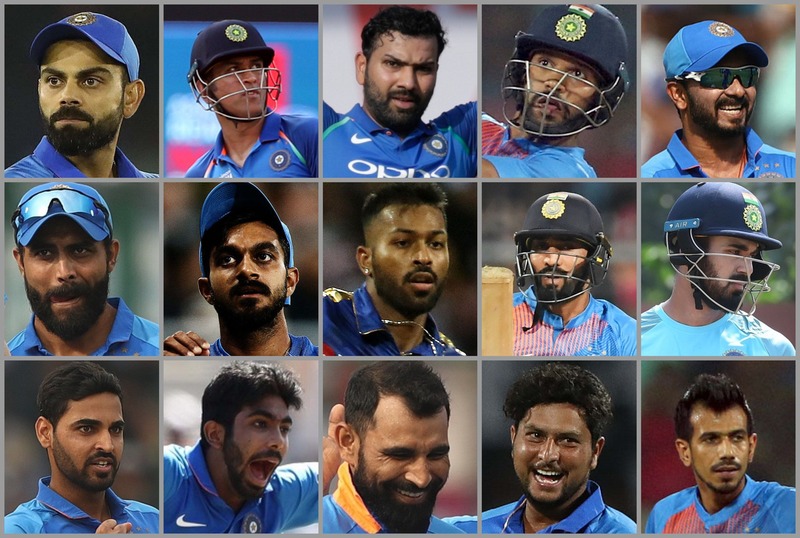 From the Indian squad from the 2015 World Cup, only Kohli, Dhoni, Dhawan, Rohit, Bhuvneshwar, Jadeja and Shami remain. India open their World Cup campaign on June 1 against South Africa at The Oval in London.